Need extra protection on that Samsung Galaxy S8 screen? Capdase has the best Tempered Glass in town. 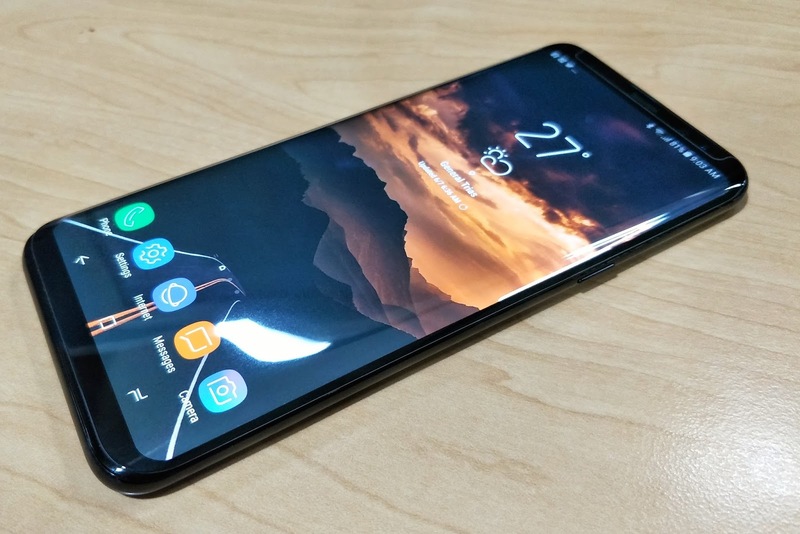 Samsung Galaxy S8/S8+ has been released in the Philippines for over a month now. Most of us users may have made our own fair share of damage to our respective handsets. 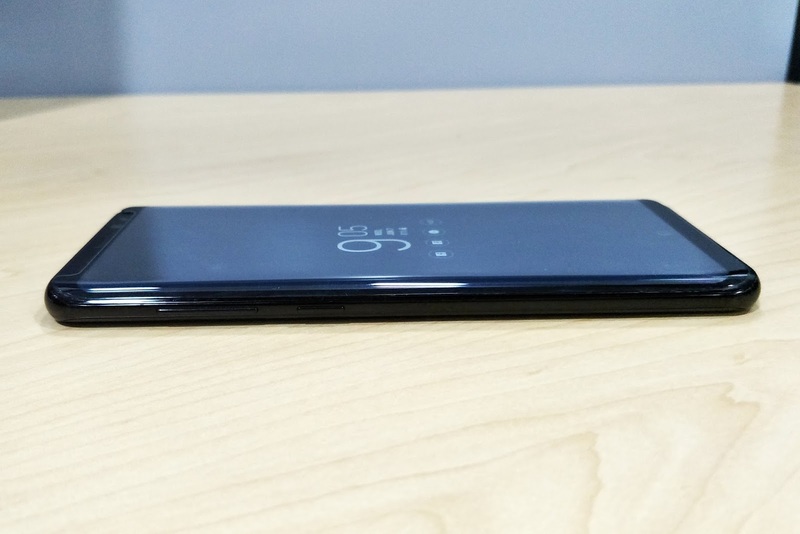 Though we may argue that the Galaxy S8 and possesses the best smartphone display, it's considered to be the most fragile module of the handset. And having a broken Infinity Display could be the last thing every users wanted. Gone are the days when tempered glass protection was just a mere plastic covering. In today's hardware release cycle, tempered glass covers are developed in the same timeline with the production of smartphones. This means that all the aspects and dimensions of the handset should be taken into account. In our mature smartphone accessory market, Tempered Glass covers become the standard of premium screen protection. At first, I thought a tempered glass cover was not necessary for my Galaxy S8+ since it comes with a Gorilla Glass 5 protection right off the bat. But the influx of broken glass circumstances I've seen online and offline made me decide to use one...and I had my hands on the new Capdase Premium Tempered Glass and see if it’s a great investment. Capdase’s Premium Tempered Glass for Galaxy S8/S8+ is made by premium strengthened glass. It is designed to give optimum protection to your most precious smartphone. 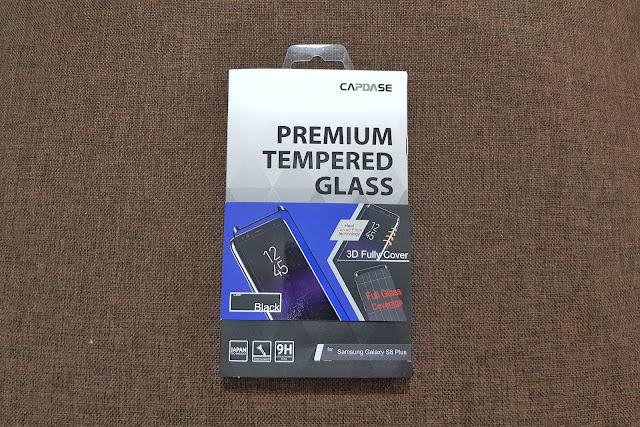 Getting started with the Capdase Premium Tempered Glass is very easy. You need to use the starter kit included in the box – wet cleaning wipe, microfiber cloth, and dust removal and guide helper. Once installed, the tempered glass feels like a legit protection layer on top of the screen. It does not add considerable thickness on the overall dimension of the handset. I love the how it precisely fits on the surface of the screen. In fact, it is compatible with the sensors, front camera, and the curved portion of the Galaxy S8’s front panel. The fact that the Galaxy S8 comes with curved display is a challenge to third party tempered glass makers. However, over the course of using the glass, I have not notice any signs of wearing in critical edges. If you’re using this a tempered glass for protection, then you’ll be delighted with the slew of features the glass could offer. Capdase highlights the 9H Hardness which technically negates accidental shocks, scratches and cuts. 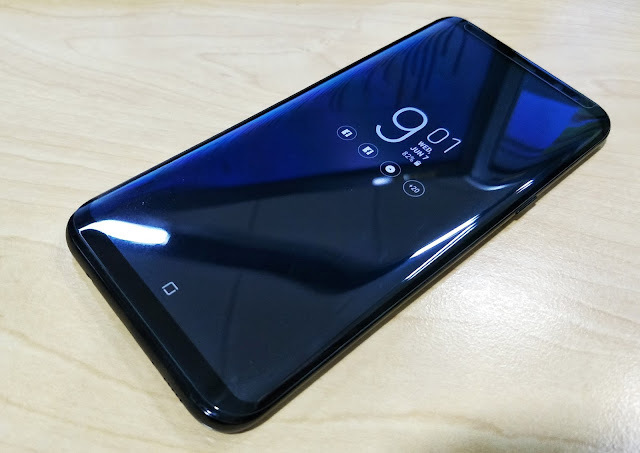 This premium tempered glass is also made with Advanced 6-Layer Protection which includes an oleophobic coating on top, 0.33mm Asahi Round Tempered Glass, 0.02mm Nippa Anti-Shatter Layer, 0.05mm Nippa Base Film, another 0.05mm Nippa Silicone Resin Self Adhesive and the last 0.05mm PET release film. 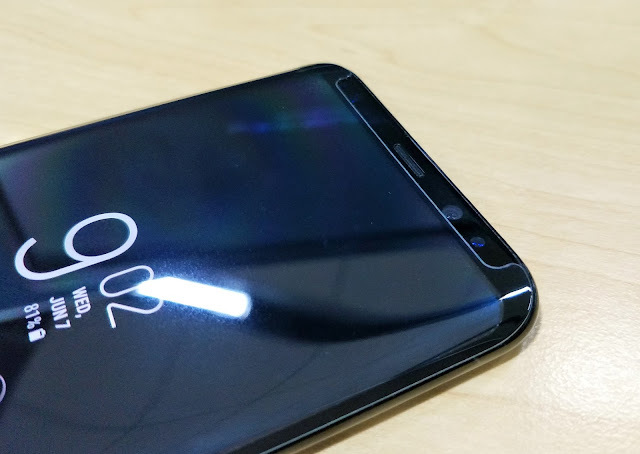 The Oleophobic coating is responsible for negating fingerprints on the surface as well as maintaining complete transparency for unaltered image quality. The only downside is that the tempered glass attracts glare when taken out of the sun. Other than that, the Capdase Tempered Glass is the best option for those looking for optimum protection on their handset's display, especially the Galaxy S8/S8+.